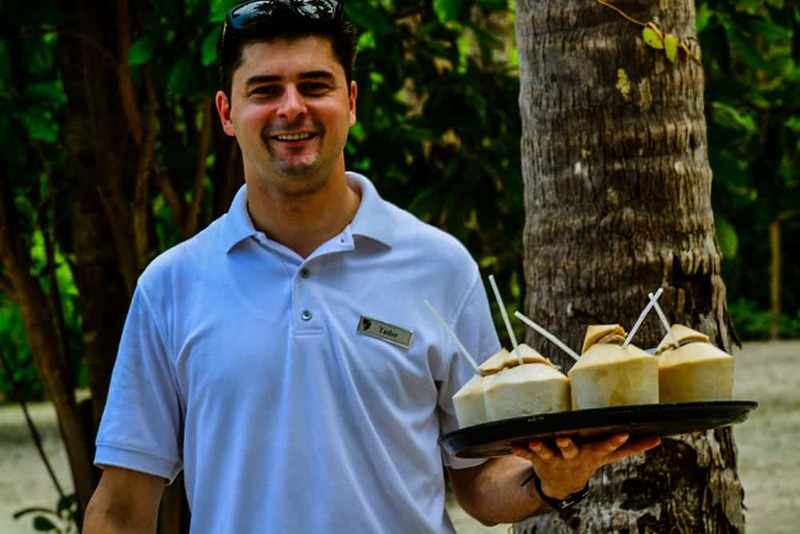 There are a number of ways to examine the topic of cruise line beverage programs. On one extreme, we have luxury cruise lines that include all beverages all the time as part of the deal. Forget about them for now, those cruise lines are not what this is about. At the other extreme we have cruise lines that charge for nearly all liquids consumed. That’s the topic at hand and the real reason you are reading this right now. Some cruise lines present a variety of packages, hoping one will come close to matching what an individual cruise traveler is looking for. Sold as a convenient way to customize our travel experience, these are really nothing more than the cruise line indirectly guaranteeing our onboard spending. On a recent sailing of a big ship cruise line, we tested pay-by-the-drink vs. all-you-can-drink. At the end of the seven day sailing, we would indeed have come out ahead buying the unlimited Cheers Beverage Package from Carnival Cruise Line, but not by much. $8.05 to be exact. 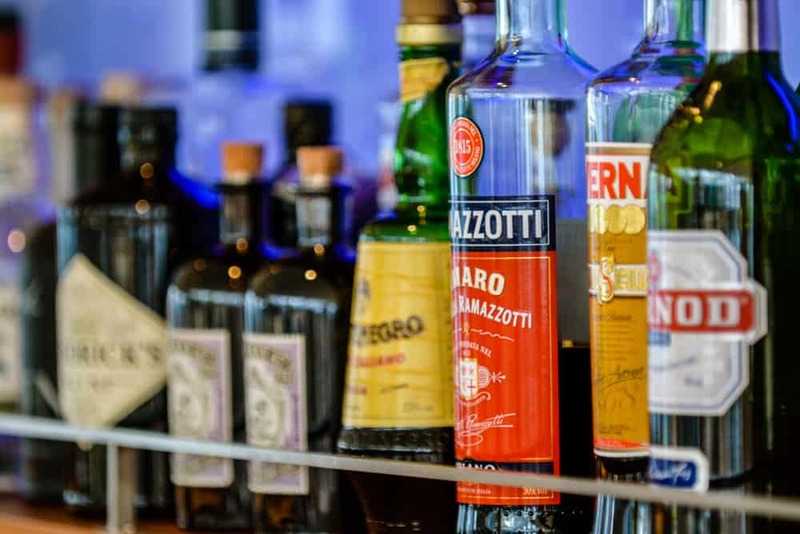 How each individual will come out on each cruise line’s beverage program obviously depends on how closely the program matches what that individual is likely to consume. Someone who exclusively drinks rum and Coke will not gain much from a package that includes coffee drinks, beer and/or wine. 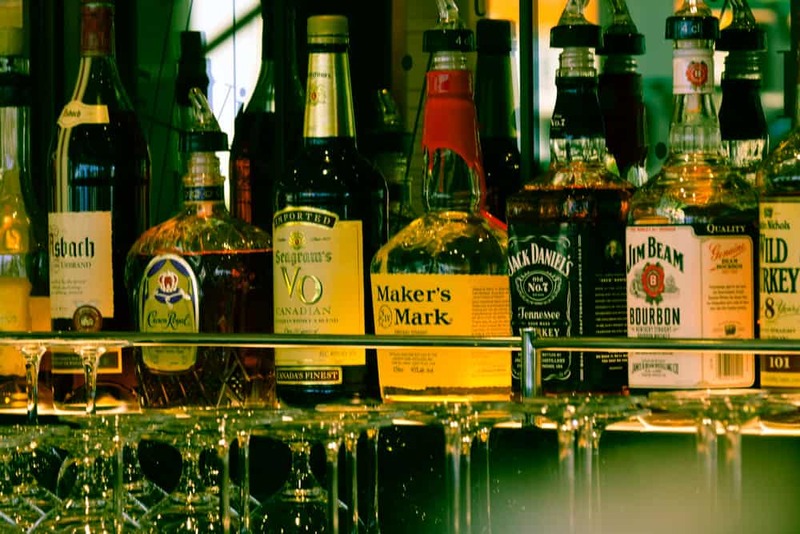 When we imagine our consumption of beverages on a cruise from home or work it is natural to leave out one important factor: You won’t be at home or at work when consuming those beverages. While we may be experienced/insightful/addicted cruise travelers, the actual hoopla of being on board can be difficult to replicate on the sofa or at our desk while the boss isn’t looking and we browse the internet. Those cruise travelers who want to be sure they get their money’s worth could be in for trouble. If 15 drinks a day would leave you with a vague memory of that day at home, the magical cruise ship will not improve that tolerance level. All cruise line beverage programs have limits and rules that come along with their plans. 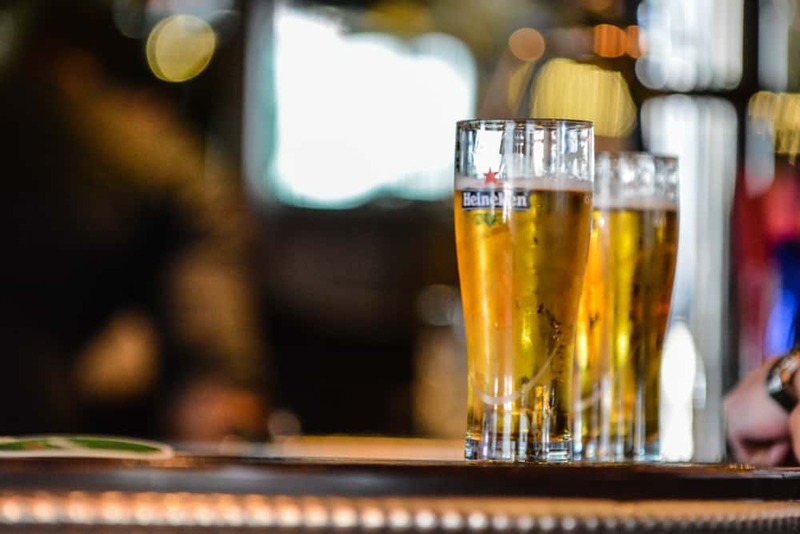 One drink at a time, a given number of drinks in an hour and the ability to avoid over-serving even those on the all-you-can-drink plan are realities not thought of until on the scene. Also, do the math. 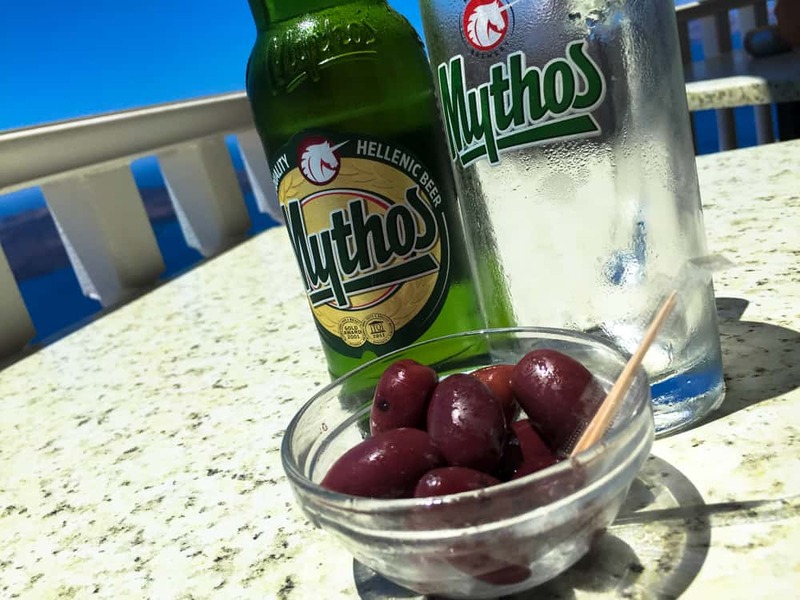 Fans of adding prepaid gratuities, just to get that out of the way in advance of sailing might like to add a beverage program for the same reason. Those cruise travelers not 100% sure about what their actual consumption will be can accomplish much of the same by adding onboard credit. All major cruise lines allow it. This popular option is also good for gamblers who want to be sure there is a limit on what they can possibly lose. Obviously, the success of this option depends on the individual’s resolve not to go over budget. 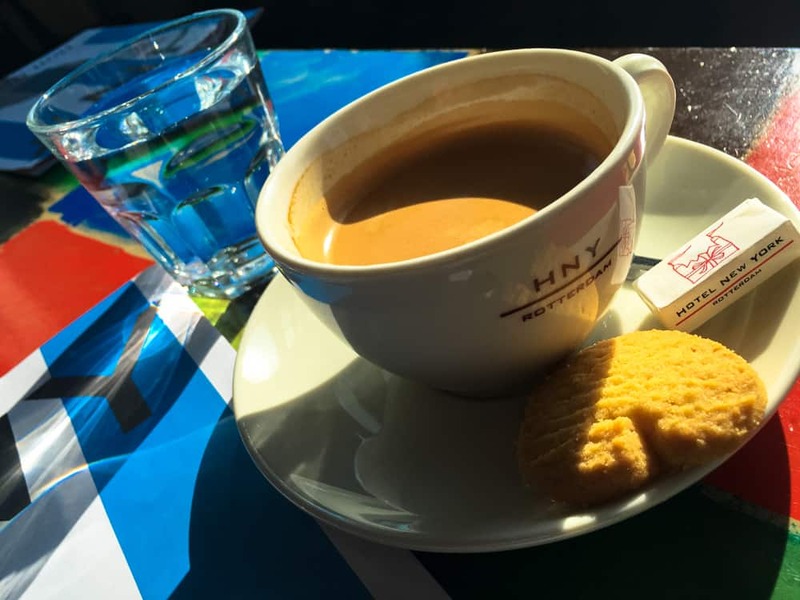 When I sail on luxury lines that do include most beverages, alcoholic and non-alcoholic, a common reason I hear from other passengers who came from big ships: “I did not like having to pull out my card to pay for everything I had to drink”. Well that won’t apply to your big ship cruise line beverage program. In order to monitor your consumption, beverage package players will need to produce that onboard charge card anyway. There are a number of cruise travel-related websites that break down and compare plans. Those should be visited for entertainment purposes only. To get the real story on cruise line beverage programs, visit each cruise line’s website for the very most current information. That’s important because cruise line beverage programs can and do change frequently. Even purchased in advance, all major cruise lines reserve the right to change pricing and specifics of their plans.